Whether you are just starting a gluten-free journey or need help along the way – I am so glad you landed here! opportunities you can add into your diet. ***Think of how healthy your body will become by taking out the foods that do not agree with you. ***Think of all the energy you will get back from supporting your body. you can learn how to incorporate gluten-free living into your lifestyle with less stress and overwhelm. 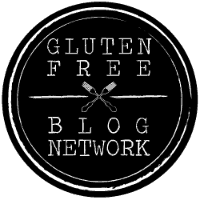 My long, hard gluten-free journey and all I’ve learned along the way is what drives me to help you. I am here to make your gluten-free life easier and healthier. On this website you will find lots of helpful information – from getting started to adjusting and changing habits with simple steps and helpful hints. 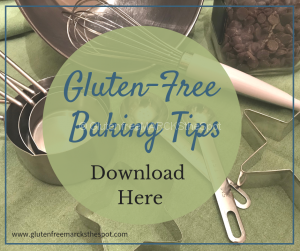 I share information on all areas of gluten-free living – from research, food finds, shopping, setting up your kitchen and home, finding your support, dealing with schools, eating out, vacationing with food allergies – and so much more. One of my favorite things to share are recipes. We are always cooking and trying new things in our home. Then, we share them with you. Who doesn’t love an easy, delicious gluten-free recipe! Many of our recipes are also free from other allergens – so make sure you check them out. With so much information on my website, start with these blogs below. 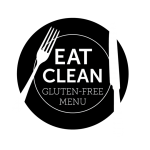 They are jam-packed with helpful information and will get you moving forward on your gluten-free journey! Are You Reading Your Gluten-Free Labels? Never hesitate to let me know how I can help you with living gluten-free! Disclaimer: The programs and views expressed here are my views and opinions based on knowledge acquired through classes, readings, lectures, and living day-to-day life with food allergies. I am not a doctor, dietitian or nutritionist. I do not diagnose, heal or cure your issues. 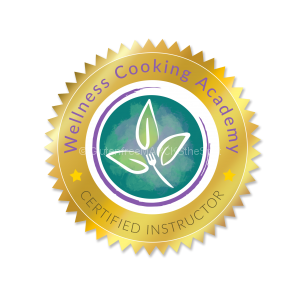 I am a Certified Health Coach and am here to support, guide and cheer you on in your health journey. The information presented here is for education and knowledge to use best to support understanding living gluten-free. The views here are in no means meant to take the place of your doctor. Always consult your doctor before starting on a new diet or lifestyle change.